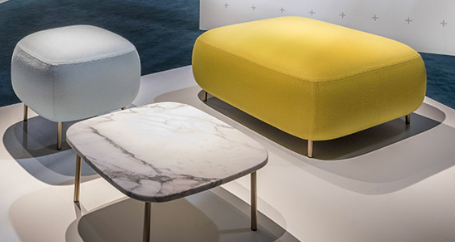 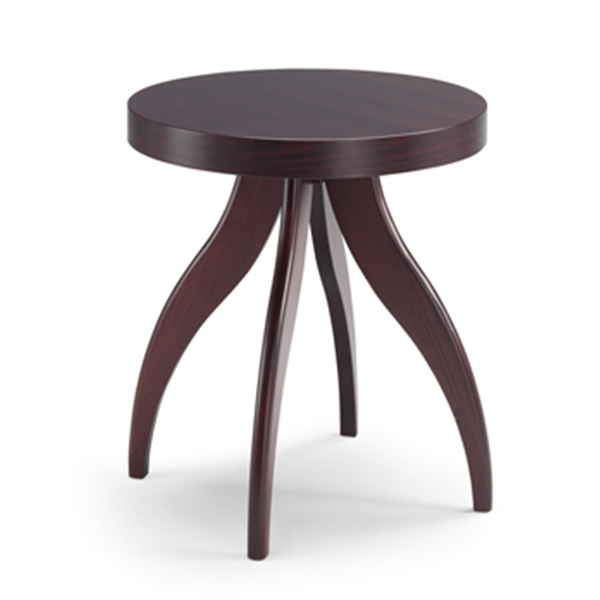 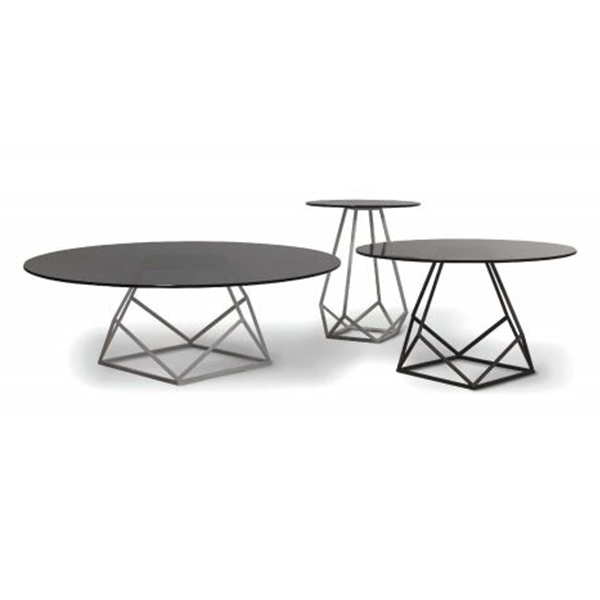 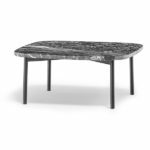 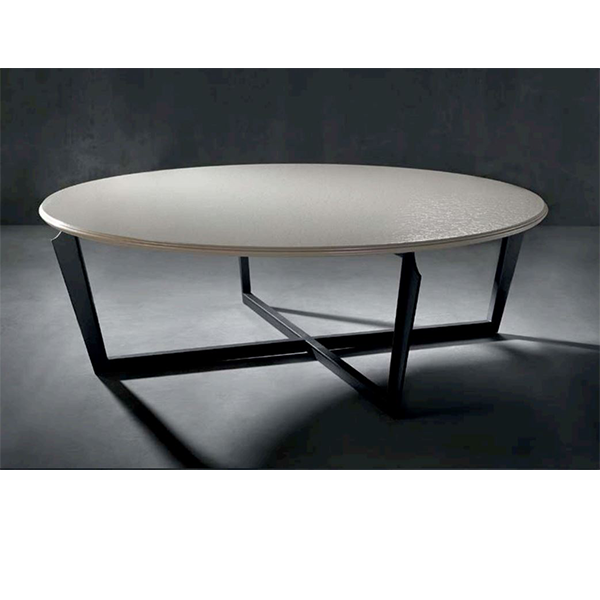 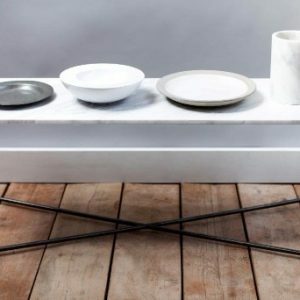 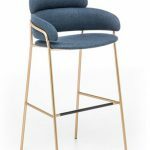 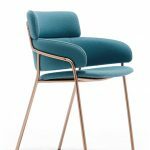 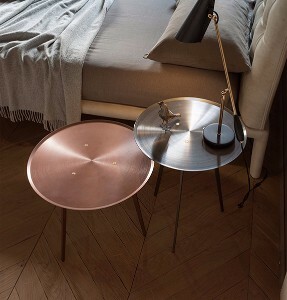 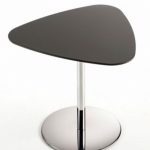 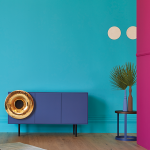 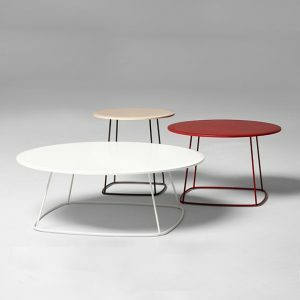 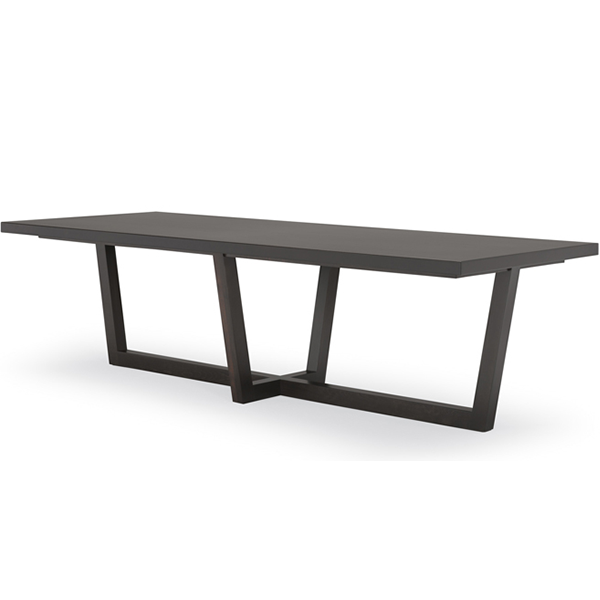 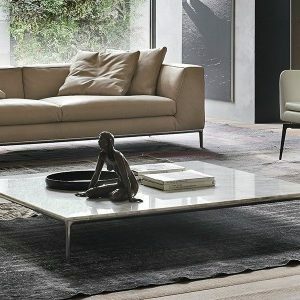 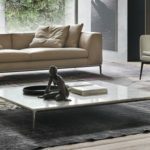 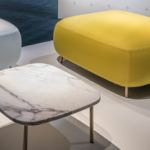 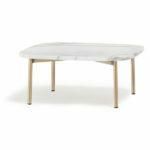 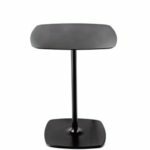 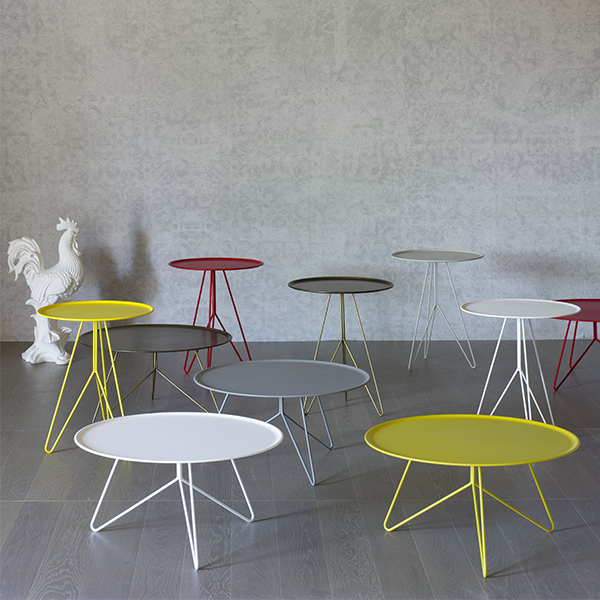 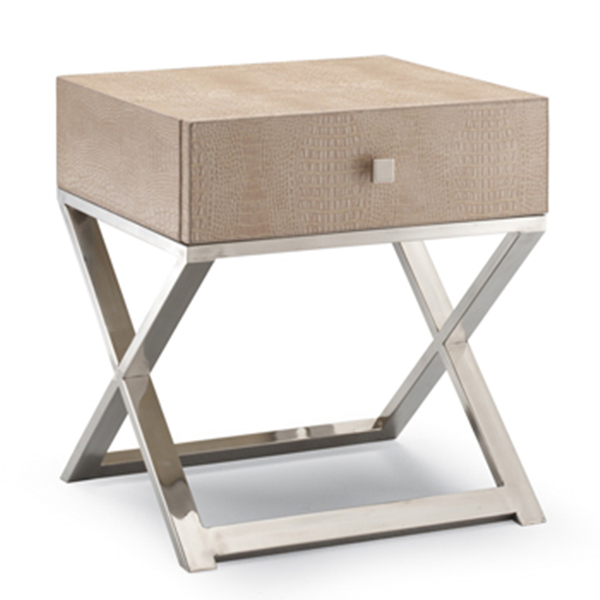 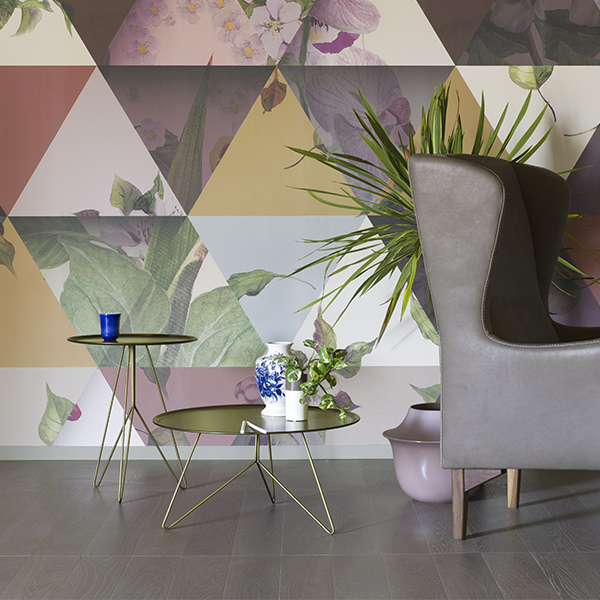 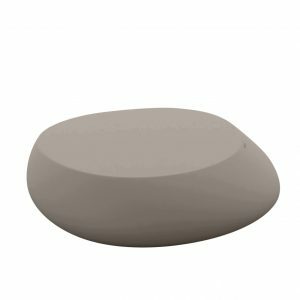 Pedrali Malmo Buddy Coffee Table for Sale, Soft lines and clean design feature the tables of Buddy collection, that thanks to a friendly and versatile character can complete the interiors of every environment. 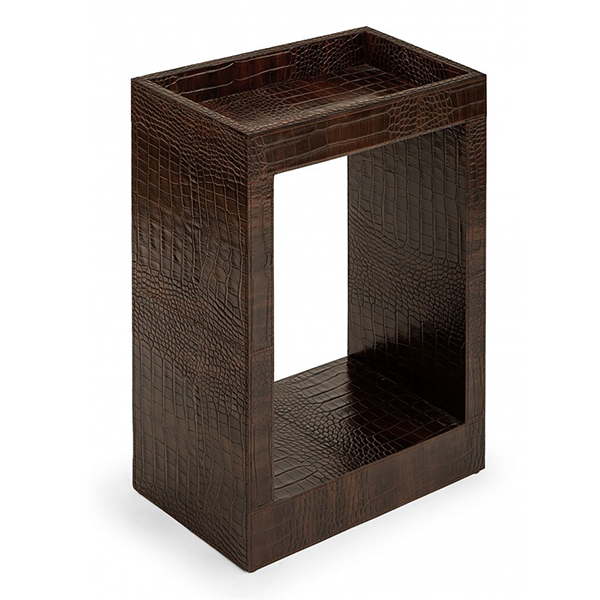 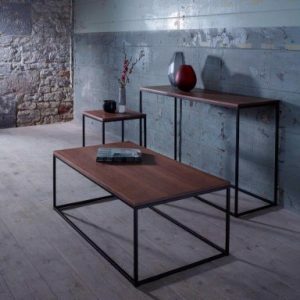 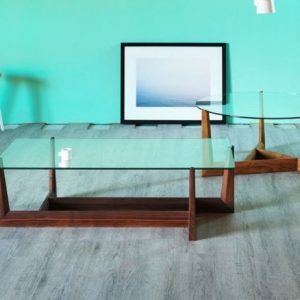 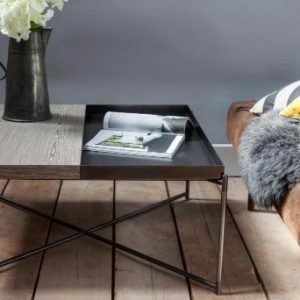 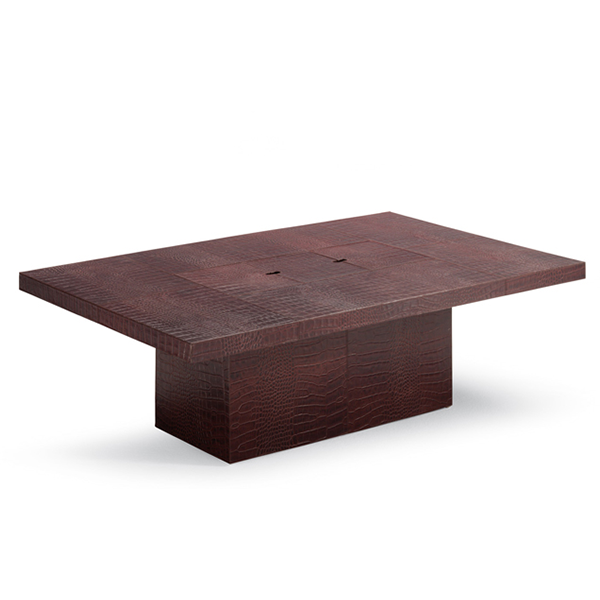 These coffee tables have the and squared tops with rounded corners. 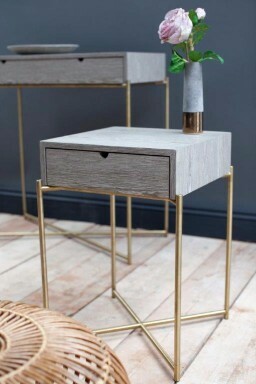 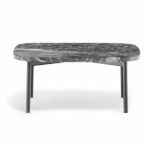 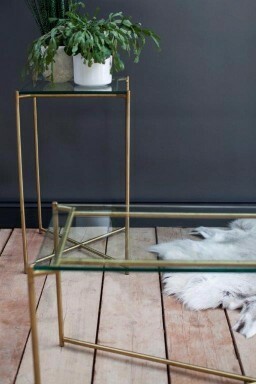 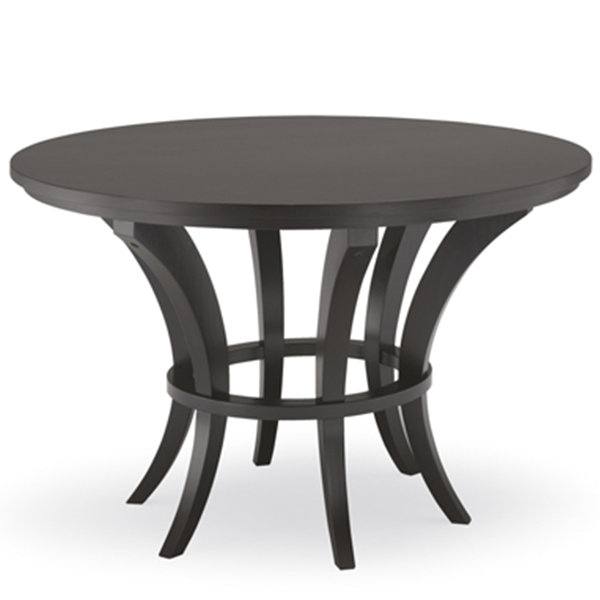 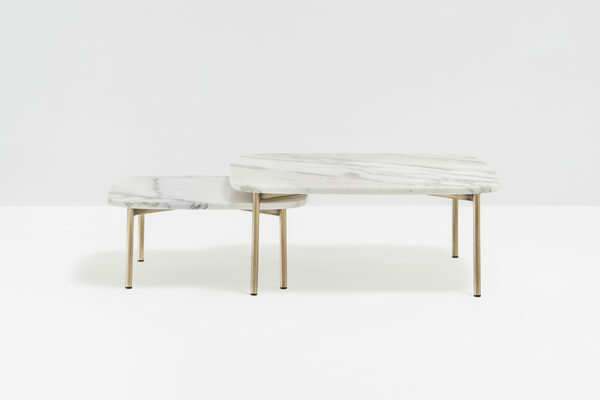 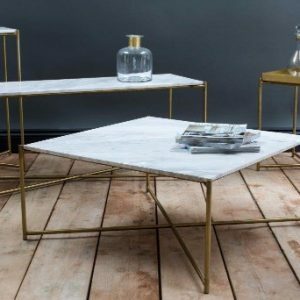 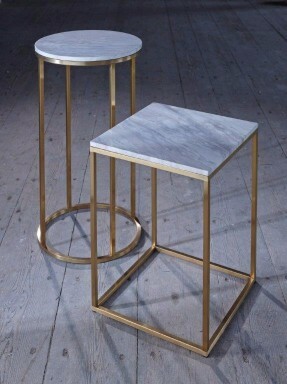 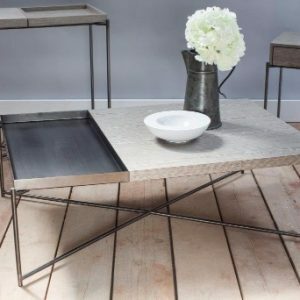 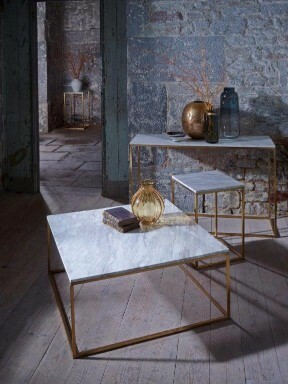 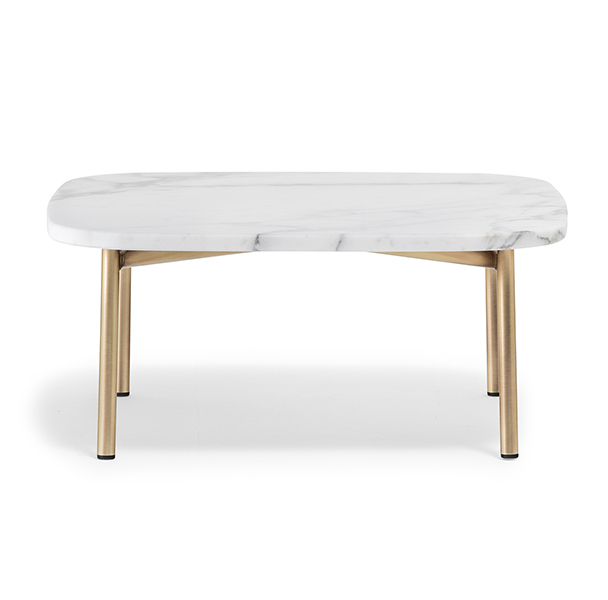 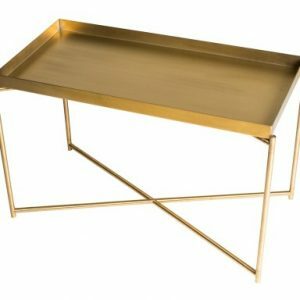 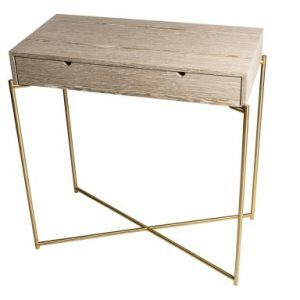 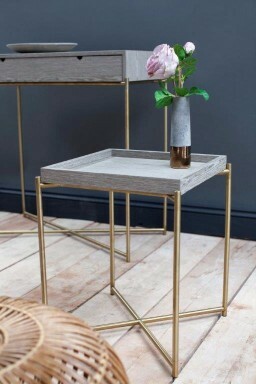 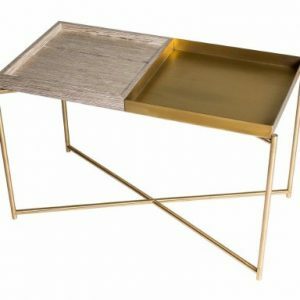 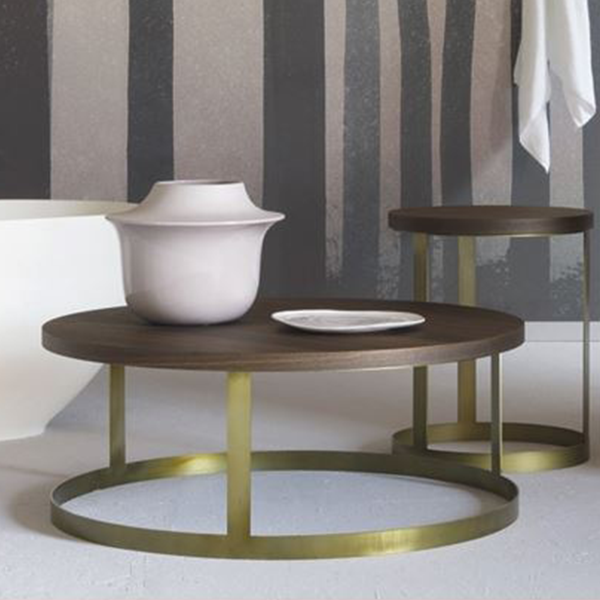 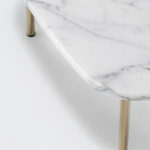 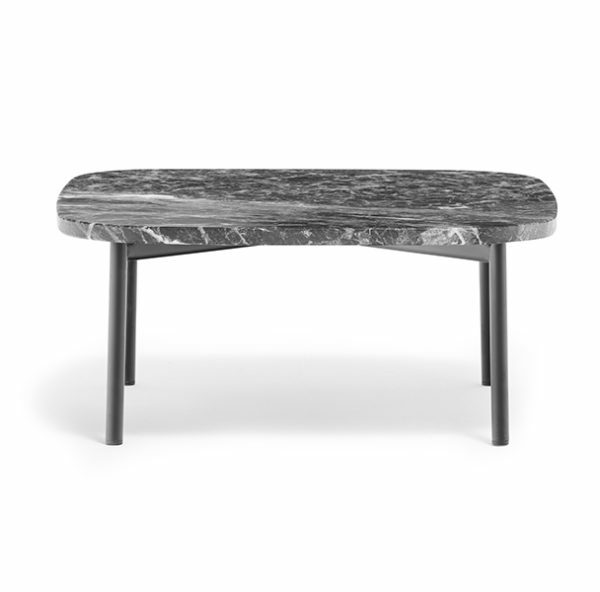 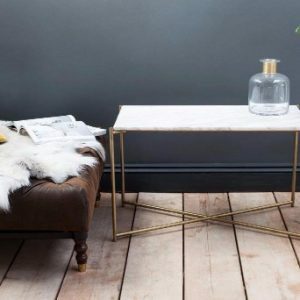 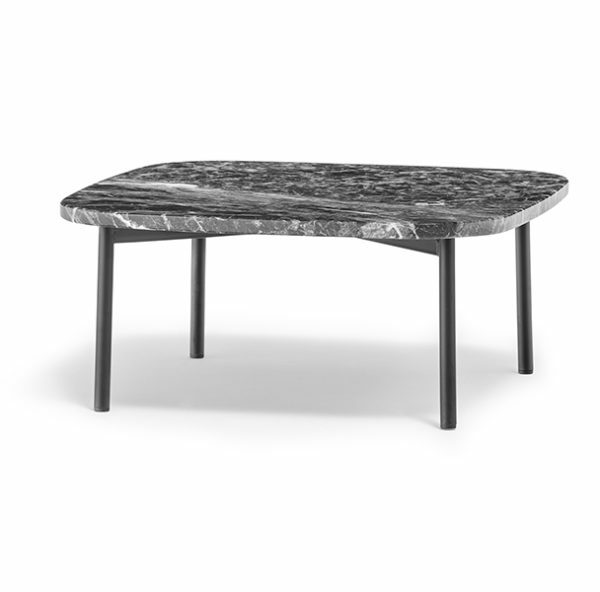 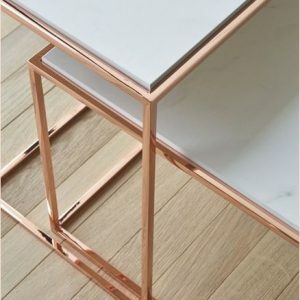 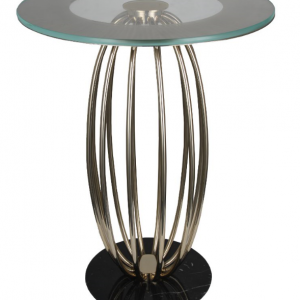 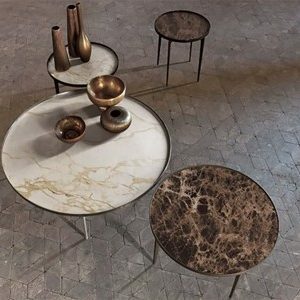 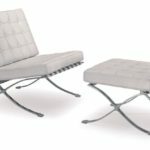 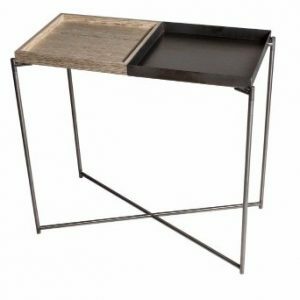 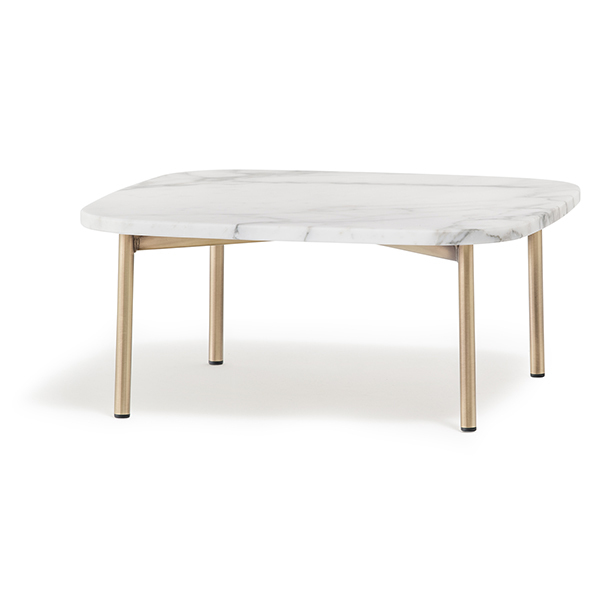 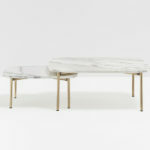 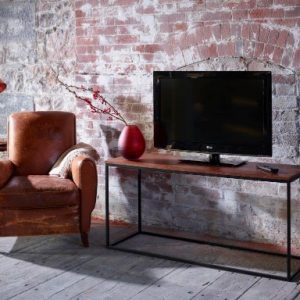 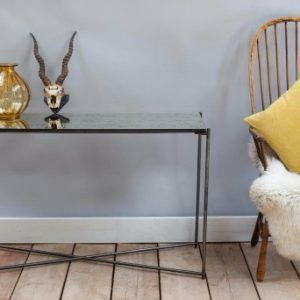 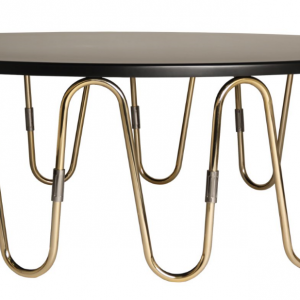 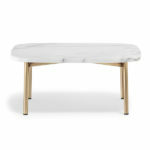 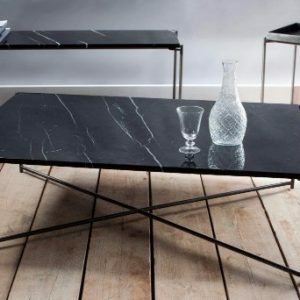 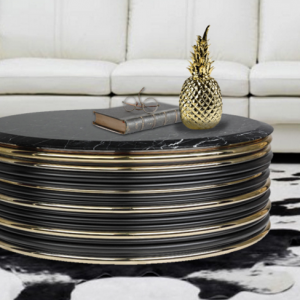 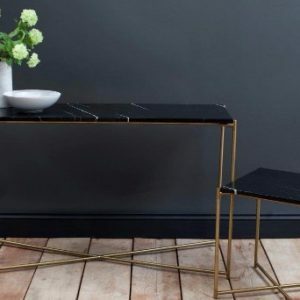 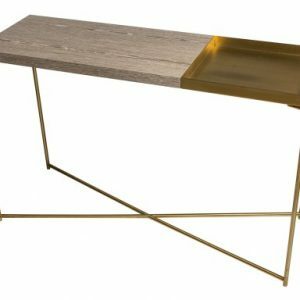 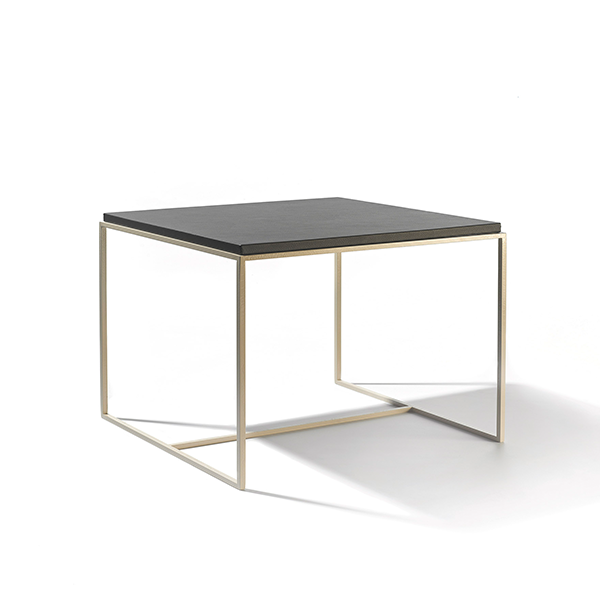 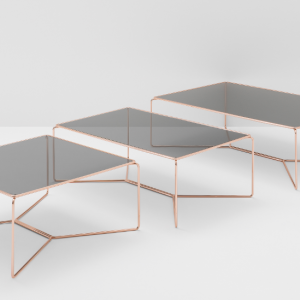 Powder coated or antique brass steel frame; coffee table with marble. 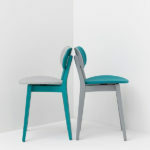 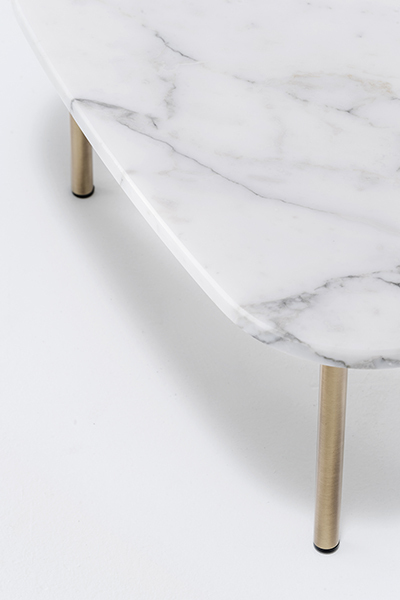 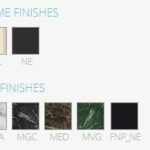 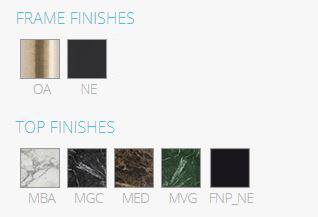 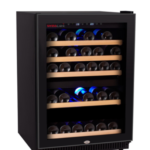 Please note that the brass base is only available with white marble top.